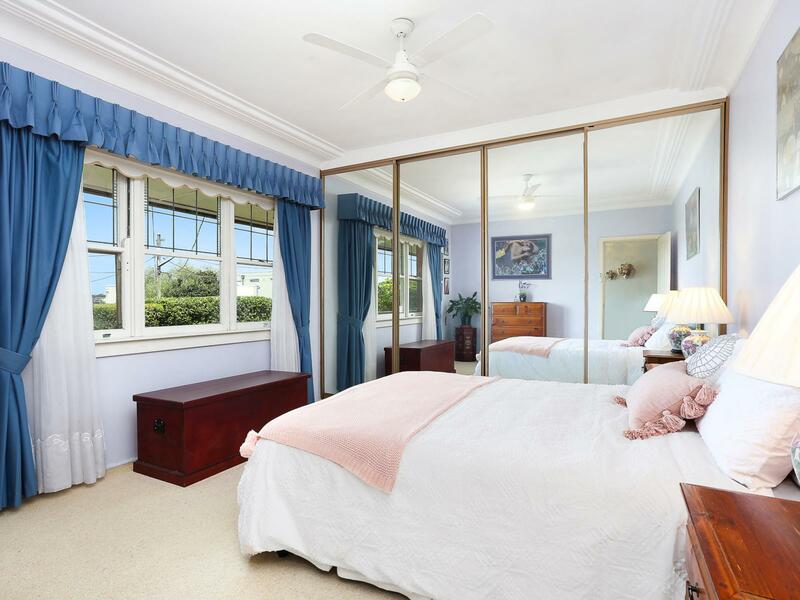 Lovingly held within the same family since 1956, this water view home has evolved over time to combine flexible living spaces with a relaxing poolside retreat. 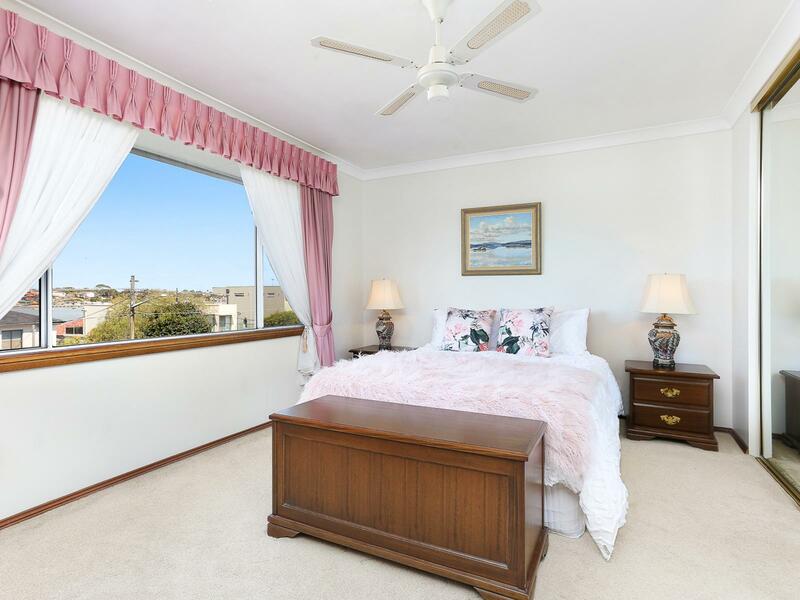 The double storey design offers bedrooms on both levels, with upstairs currently configured into a parents’ escape with a generous bedroom, walk-in robe, lounge and private bathroom. 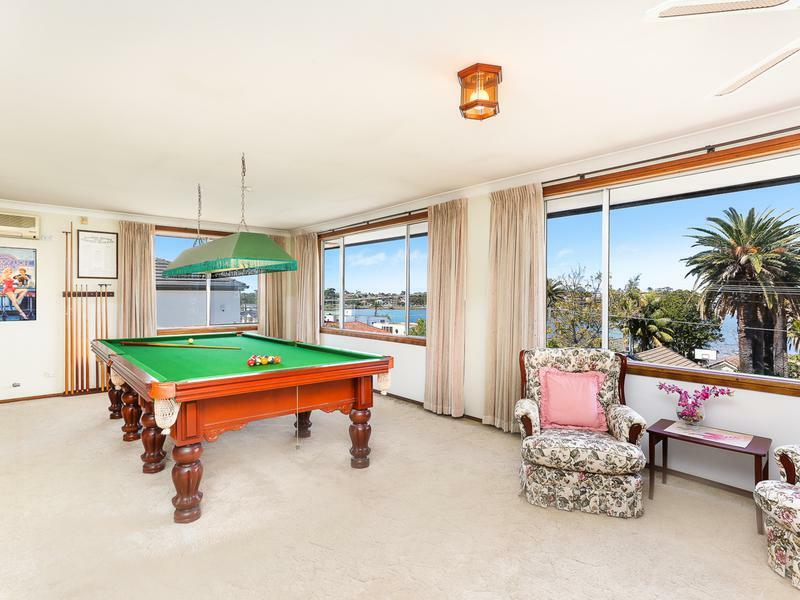 Offering outlooks over Kogarah Bay from both levels, the home surprises with a poolside oasis washed by unobstructed northerly light. 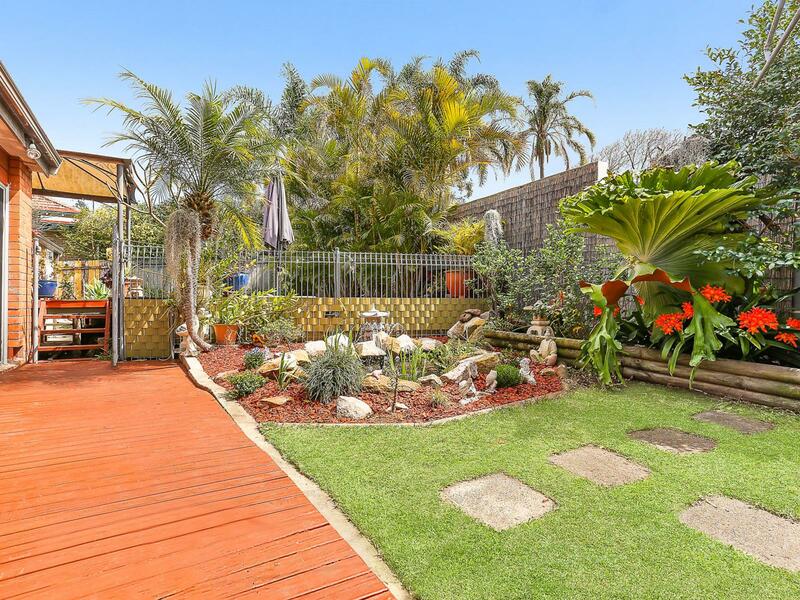 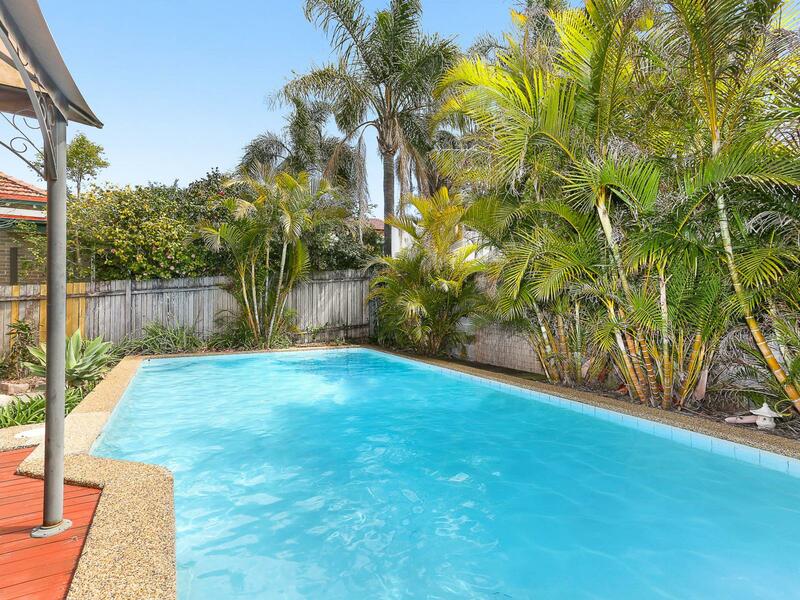 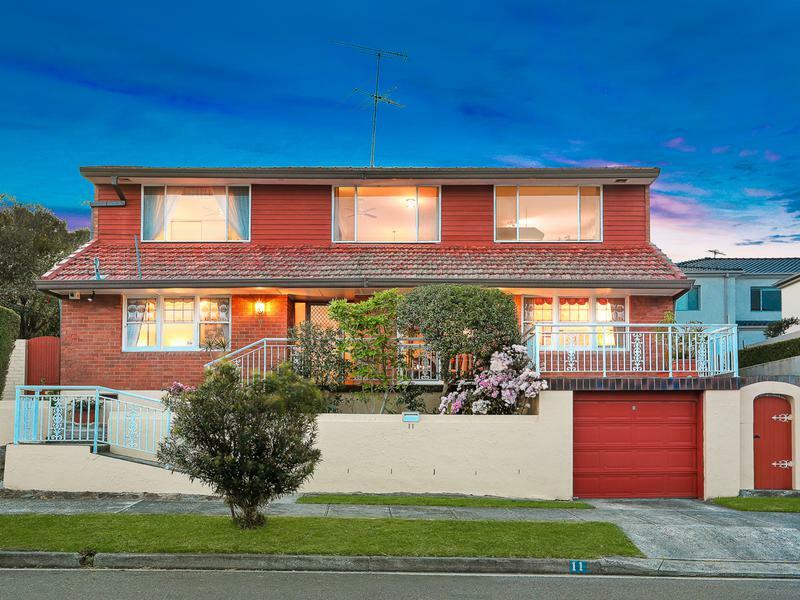 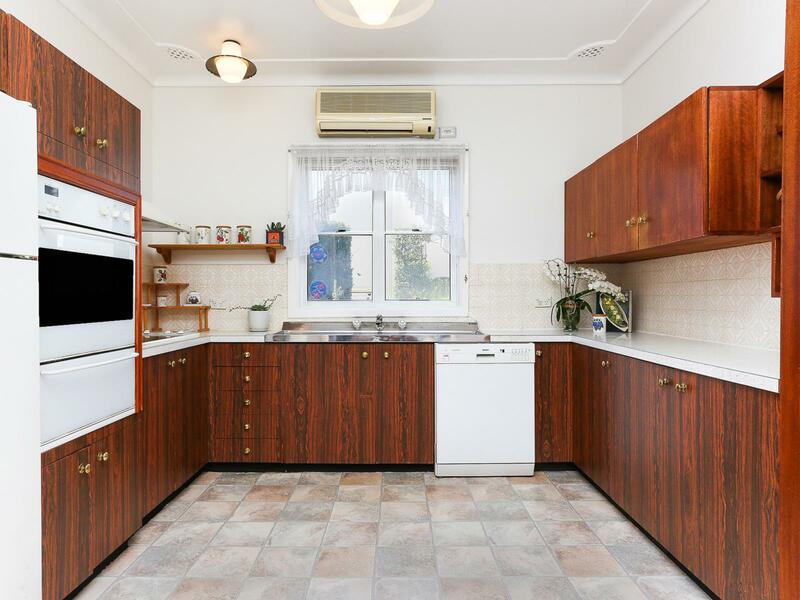 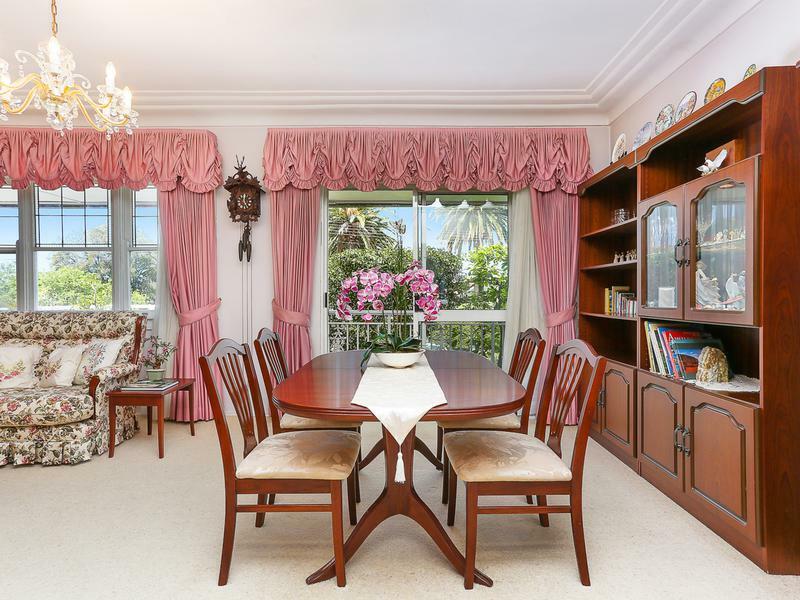 This home commands a 20 metre frontage in a blue ribbon street that is graced with waterside reserve while only minutes from schools, shops and cafes.